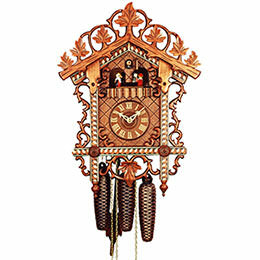 With a view of the bigger picture and a wide open horizon, the clock factory Rombach & Haas, abbreviated as Romba, has been established on the market since 1894. 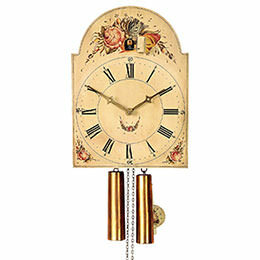 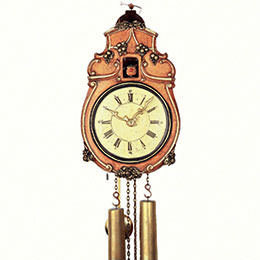 In doing so, it had the reputation of being a modern company that combines clock-making tradition and design innovation. 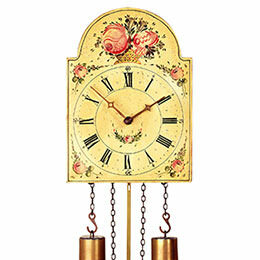 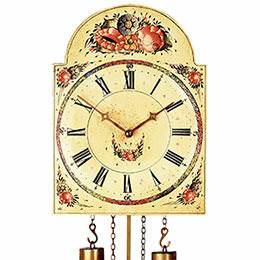 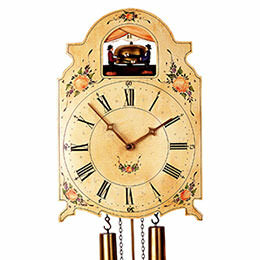 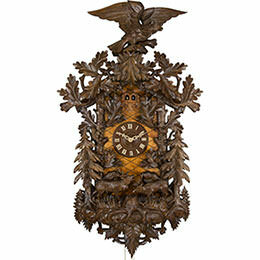 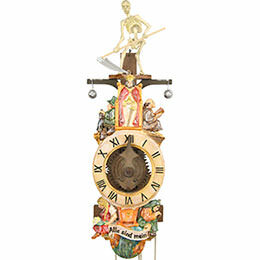 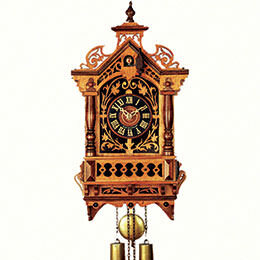 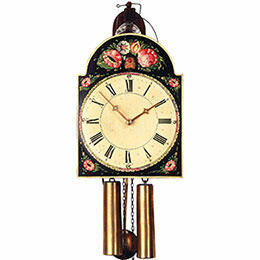 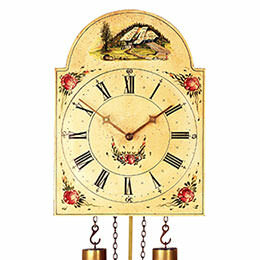 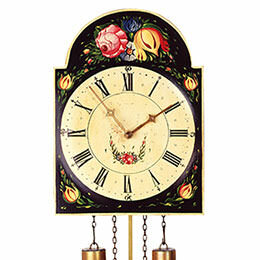 Rombach & Haas Clocks is one of the few companies still offering hand-painted shield clocks and antique reproductions. 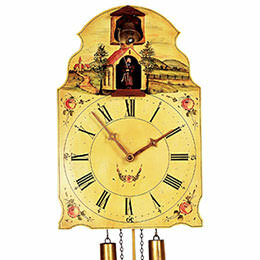 In this way, Romba Clocks keeps the first two clock generations of Black Forest clock history alive. 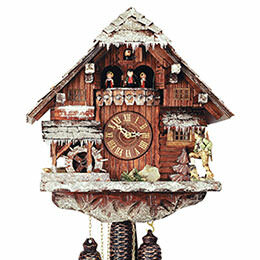 By no means does this mean that the factory lives in the past: Like no other, they have influenced and changed the appearance of the Black Forest clock in the past decade. 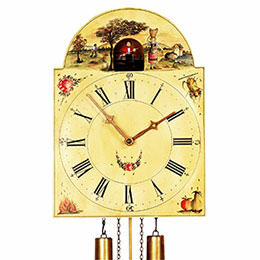 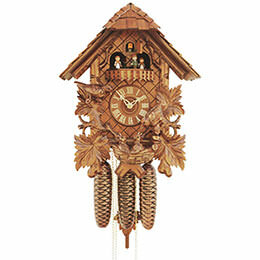 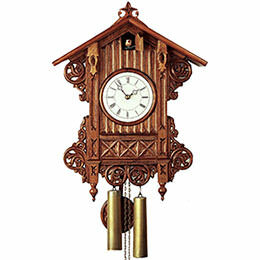 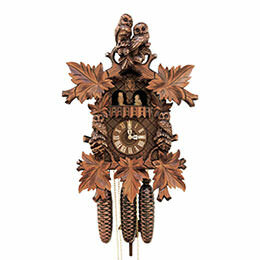 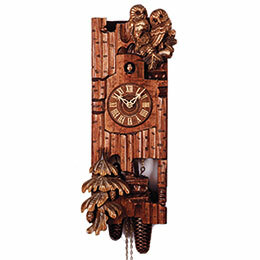 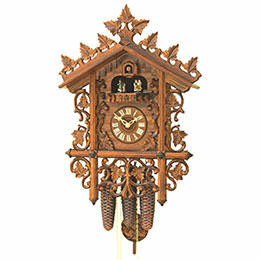 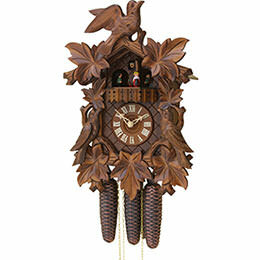 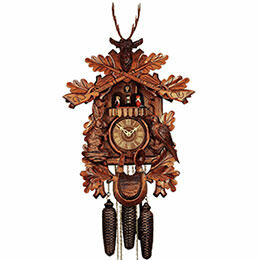 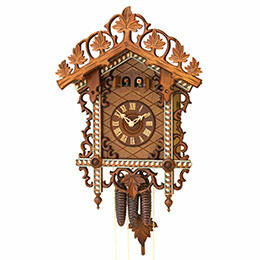 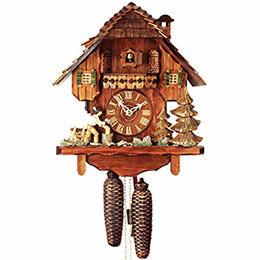 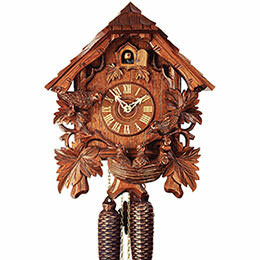 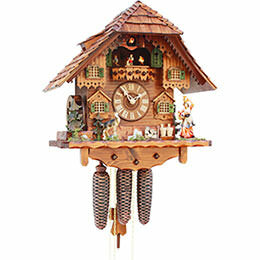 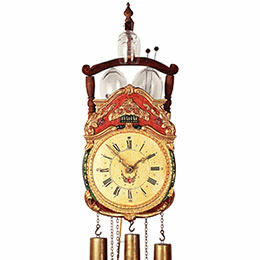 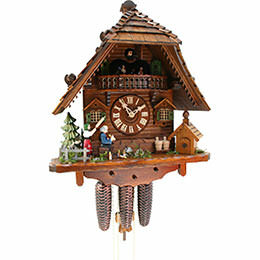 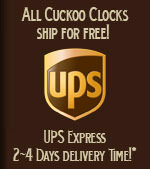 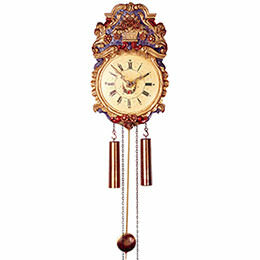 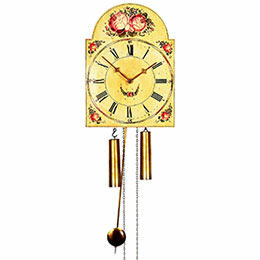 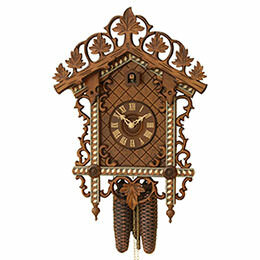 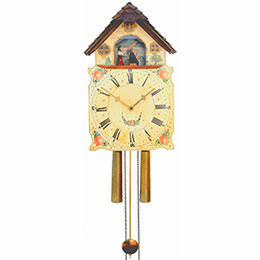 In 2005 Rombach & Haas introduced the first modern cuckoo clocks. 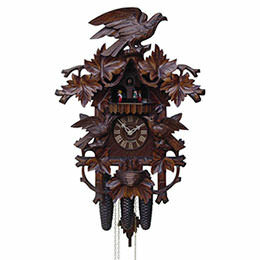 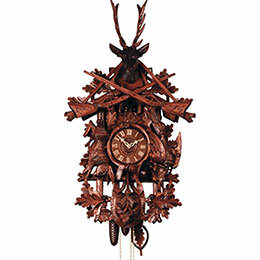 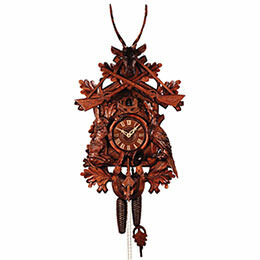 Since then, numerous additional modern models have followed, making the Black Forest clock tradition accessible to a younger audience as well. 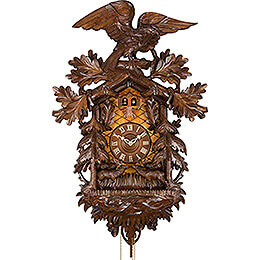 This creativity and flexibility, coupled with the highest quality, also brought the company several celebrity clients: Udo Walz had himself immortalized on a custom-made cuckoo clock, and Daniela Löw, in her role as wife of German national soccer team coach Jogi Löw, had a clock made in black, red and gold for her husband. 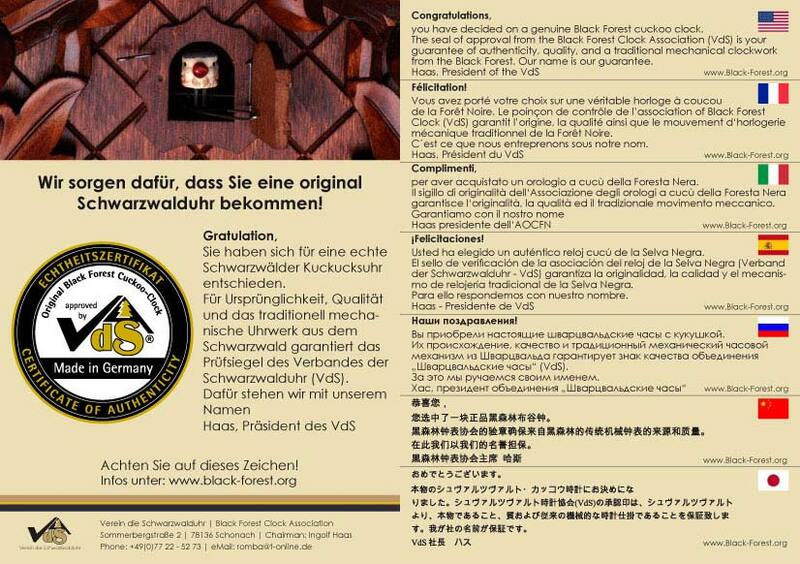 Since its founding more than 100 years ago, Rombach & Haas has been located in Schonach in the Black Forest. 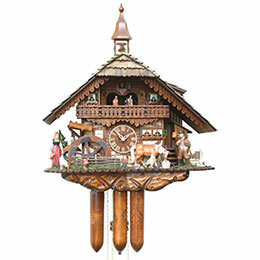 Meanwhile, the company is being run in the fourth generation by Ingolf and Conny Haas; the fifth generation is already waiting in the wings and vigorously helping. 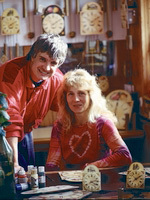 Around a dozen employees work in the old workshops, where you can still find the workbenches and floorboards from the founder's time. 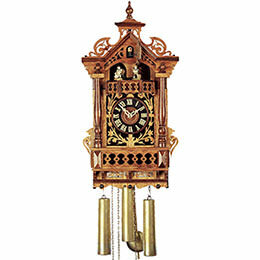 The historical ambience is important to company owner Ingolf Haas, so as to constantly maintain awareness of their obligation to tradition in their daily work. 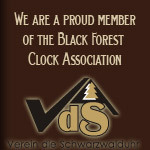 The Haas family also feels connected to the Black Forest region beyond its cuckoo clock bond: Numerous commitments in organizations like the Black Forest Clock Association, a youth center or a citizens' initiative, just to name a few, make it clear how very connected the Haas family is to “their” Black Forest. 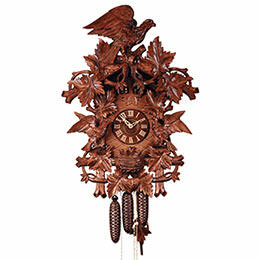 Whether it is modern or antique – a clock from Rombach & Haas clock manufacturers from the Black Forest convinces with its high quality and thorough design. 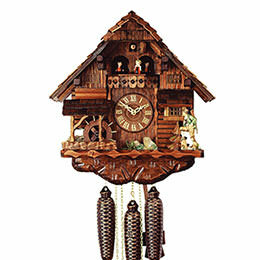 In the coming years, you can look forward to the innovations Romba Black Forest Clocks will use to inspire old and young fans of cuckoo clocks.